With over 25 years of ministry experience, we’ve learned a lot about what works—and what doesn’t. And, we want to share that with you, our valued leaders. Before you begin, THANK YOU for living into your You Were Made For More calling and leading our students in Merge and/or Fuse. Your impact will go farther than you could ever imagine and we are so grateful for you. Below includes our leader training along with a few other helpful resources to help you grown in relationship with our students and with Christ. Student Ministry volunteers (that's you!) are critical to Grace's mission of making disciples. And, we want to ensure you have the training you need to thrive in the area you are serving within Student Ministries. 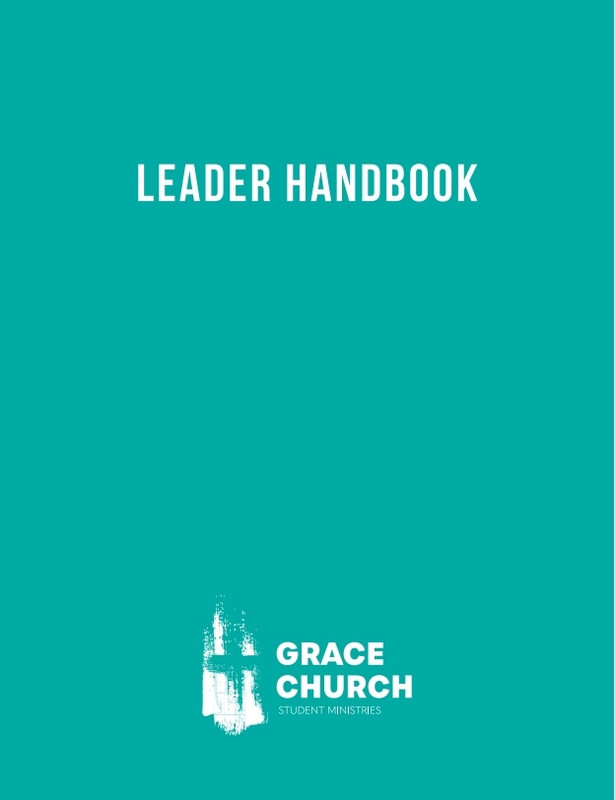 This leader handbook will provide you with the knowledge and help you need to serve well while clearly instilling a vision for the heart of Student Ministries. 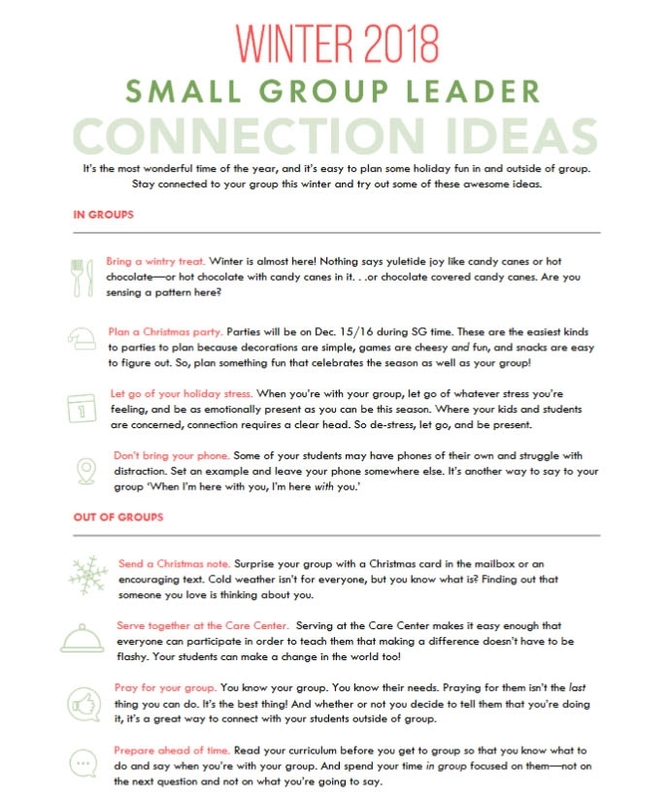 Plus, we've also included helpful resources for parents and students, a ministry calendar, and more! We always want to provide you with fun new ways to connect with your students. It's not only important to make sure we're supporting our students while they're with us in Fuse or Merge, but can be crucial to let them know we are here for them when they're outside the walls of Grace. We hope these ideas help you!